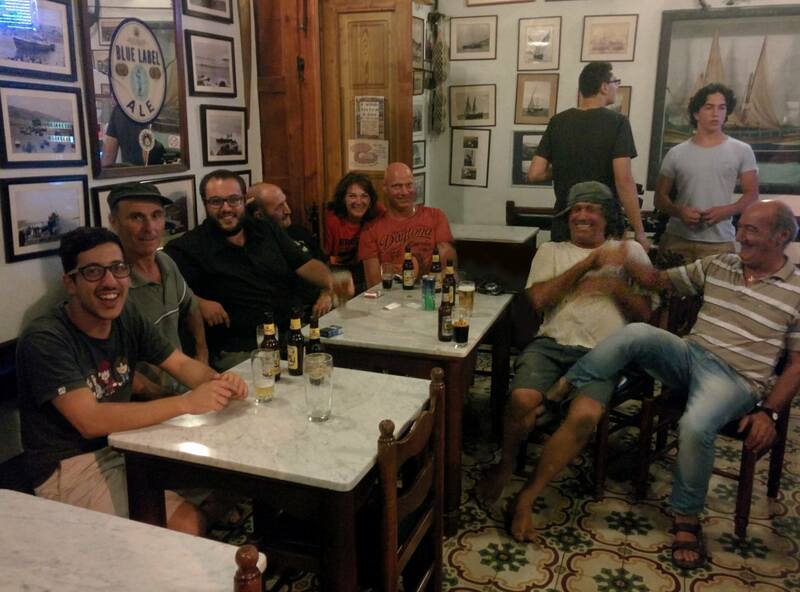 Haġa u Taħdita: Dokumentarju Dwar Stejjer u Oggetti Relatati mal-Gzira Għawdxija is a documentary film which takes the daily lives and personalities of the Gozitan community as its central subject. 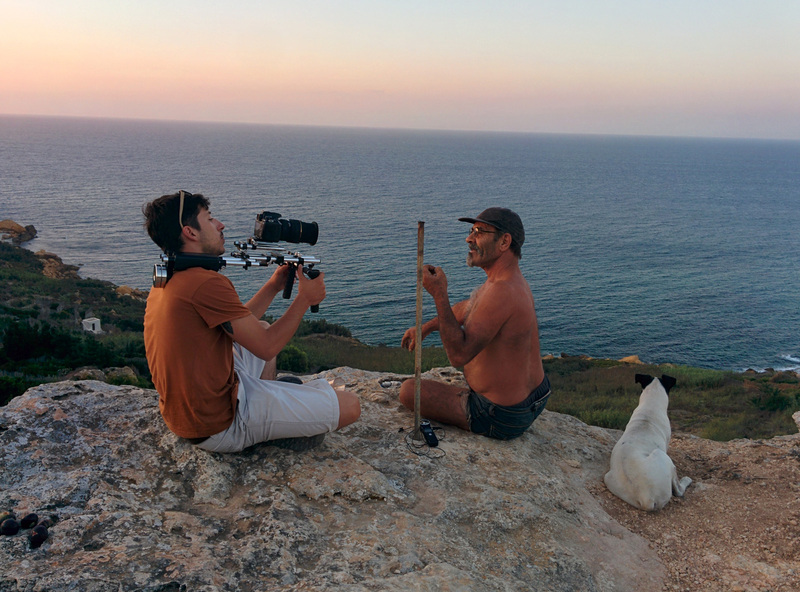 In a bid to evade the usual themes of bizzilla and the iconic luzzu , musician Justin Galea and film-maker Mauro D’Amato present contemporary Gozitan life through a series of short, informal interviews with subjects from diverse walks of life. 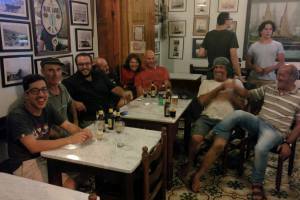 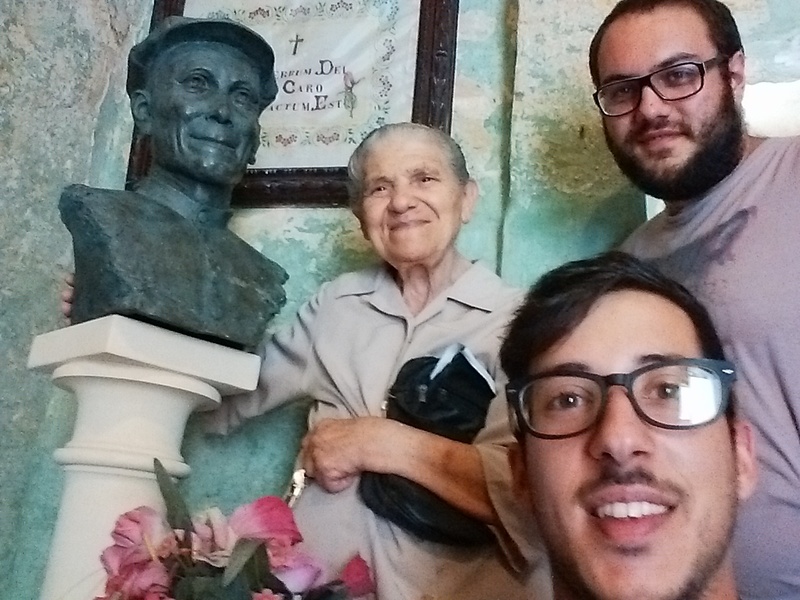 The documentary shorts shed a light on the lives and times of various Gozitan residents as they recount personal anecdotes and share impromptu thoughts with the filmmakers and viewers. 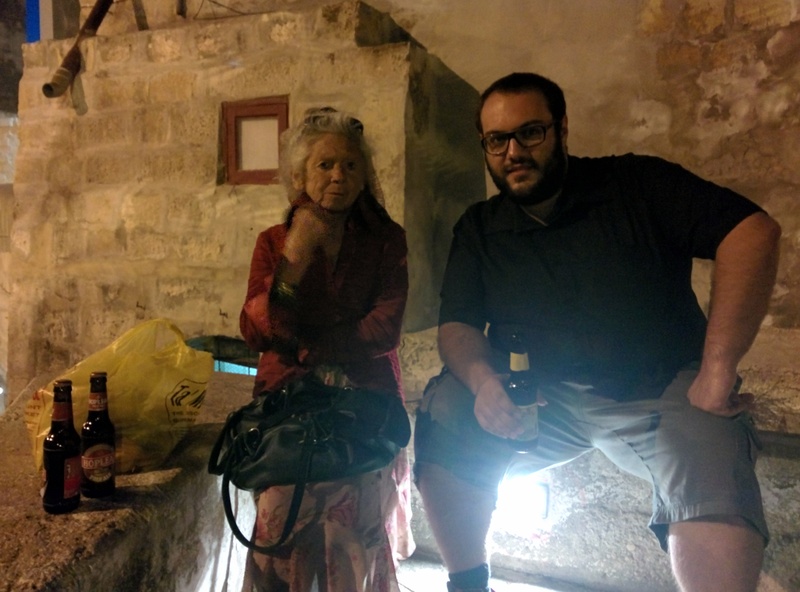 By presenting the audience with brief but colourful insights into people’s lives, Ħaġa u Taħdita also highlights the colloquial styles of storytelling that are such a staple aspect of life on the Maltese Islands. 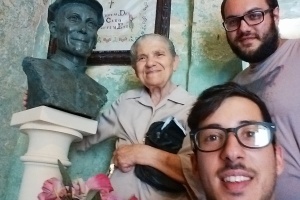 Amongst the subjects interviewed are seafarers and fishermen, a costume designer, a salt manufacturer, a cave dweller and a female sacristan at the National Shrine of the Blessed Virgin of Ta’ Pinu in the village of Għarb. 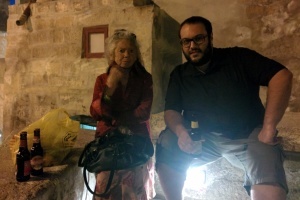 Ħaġa u Taħdita showcases a range of personal objects belonging to the interviewees and is scheduled for screening during Qatt Ma Ninsa – Għawdex ta’ Dari.